Sri Lanka’s premier ICT exhibition organised by the Federation of ICT Industry Sri Lanka (FITIS) will be held from the 11th to the 13th of November, 2016 at the BMICH, Colombo. 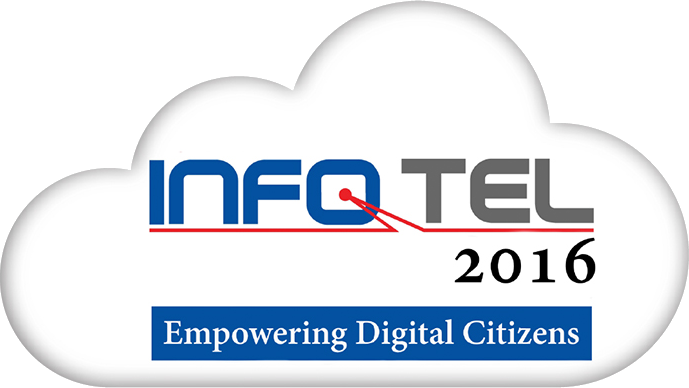 This years theme would be ‘Empowering Digital Citizens’. The exhibition hopes to attract over 100,000 local and international visitors including decision makers of leading local and international organisations. 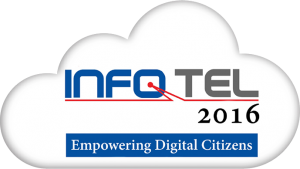 Being the flagship event of FITIS, INFOTEL has evolved to be the largest technology exhibition held in Sri Lanka and is patronised by all industry stakeholders including ICT professionals and enthusiasts, decision makers from the corporate sector and academics. The exhibition will feature a wide range of ICT solutions and services and provide a lucrative platform for new business opportunities. You are currently browsing the Web Design Blog – Webvision Sri Lanka blog archives for November, 2016.